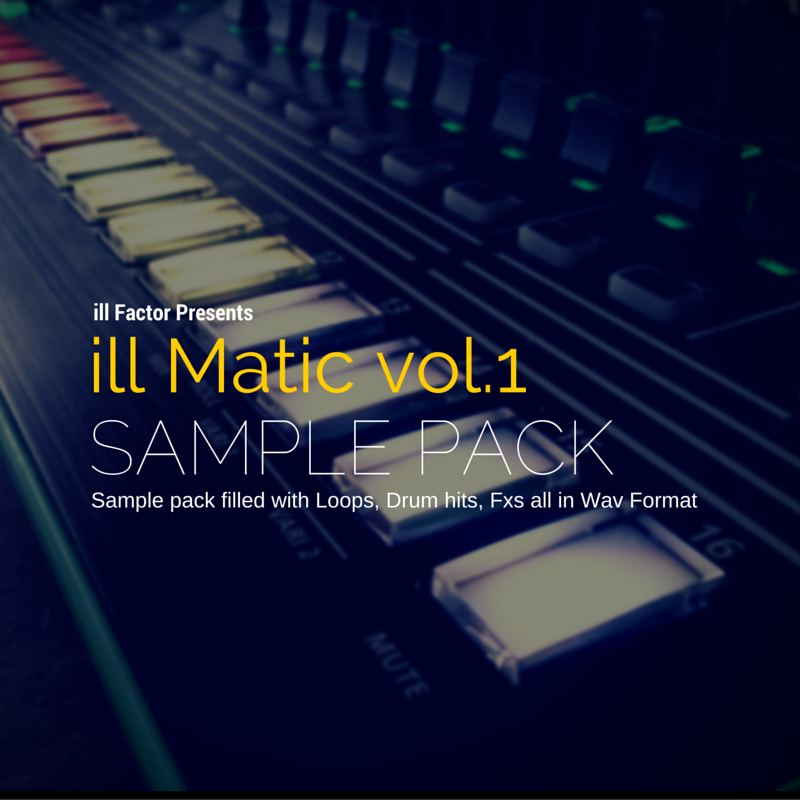 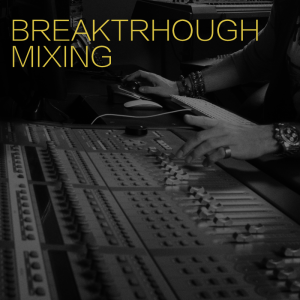 Helping Artist, Djs, & Musicians Produce their music, Build their brand, and position themselves for success. 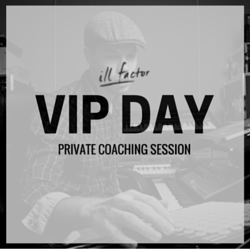 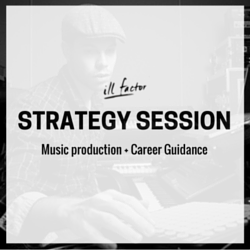 60 min Personal Strategy Session with ill Factor. 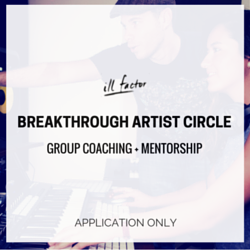 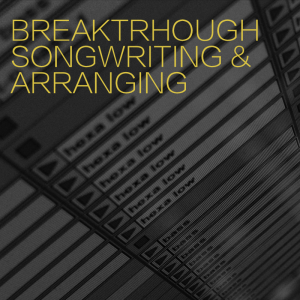 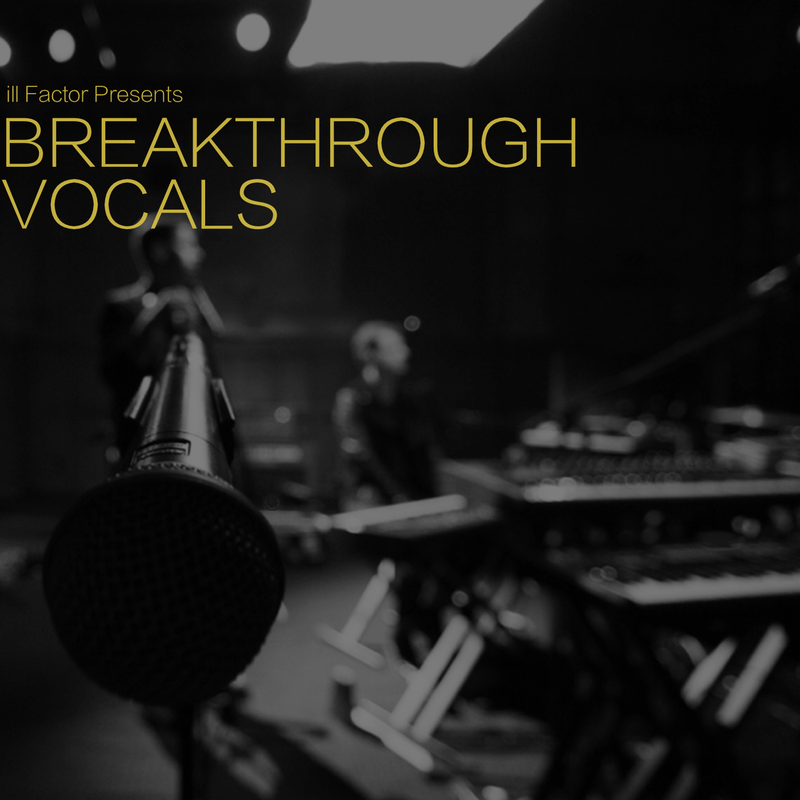 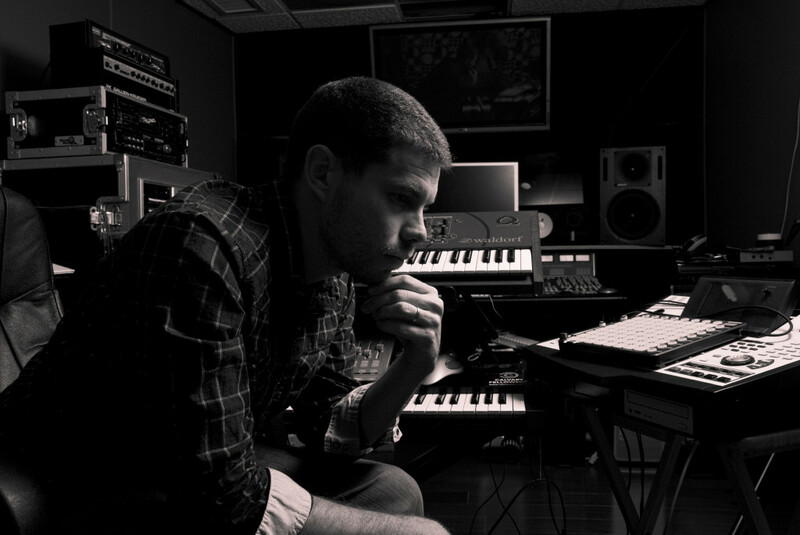 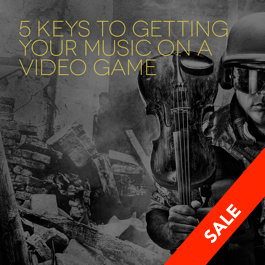 Breakthrough Artist Circle: Group Monthly Coaching.